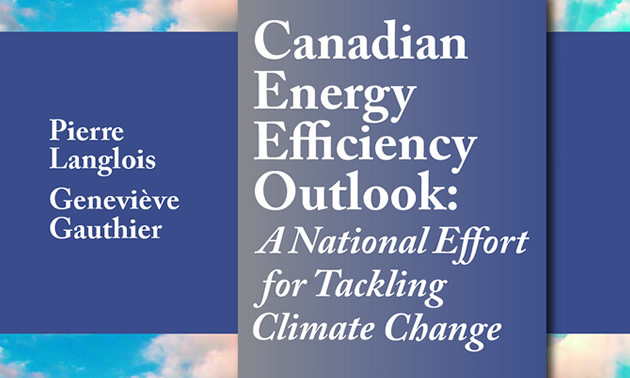 Pierre Langlois, president of Econoler, and Geneviève Gauthier, national director of Econoler, co-authored Canada’s first book on energy efficiency: Canadian Energy Efficiency Outlook: A National Effort for Tackling Climate Change. 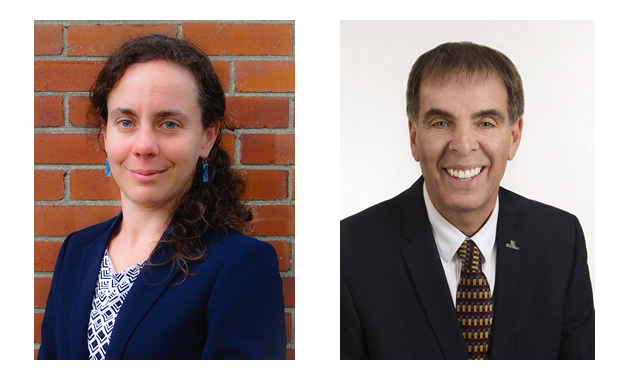 The book outlines areas for improving energy efficiency (EE) across Canada—it turns out there are many large unrealized areas for potential efforts. With its head office in Quebec City, Econoler develops, implements and evaluates EE programs worldwide. Working internationally in EE, both Langlois and Gauthier saw a disconnect in Canada’s EE sector. They found it difficult to answer the question "What is Canada doing for energy efficiency?" Although they are doing great things on their own, the provinces and territories are not united in their efforts to improve. “It’s a very diversified market,” said Langlois. Canada benefits from efficiency improvements in many ways. First, EE is financially rewarding in terms of return on investment. Canada’s EE sector also reduces greenhouse gas emissions, creates jobs and increases profitability. However, at its roots, EE is financially oriented. 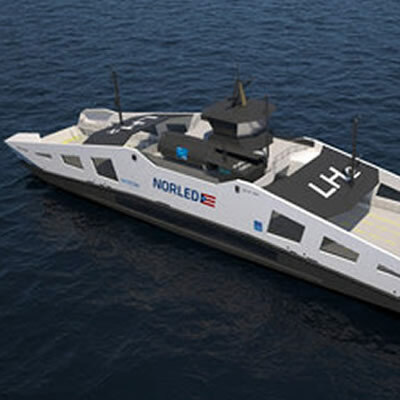 “Because you save energy, you will have less burden on the operational side,” Langlois said. Simply put, energy saved equates to money saved. Generally, any initiative that increases efficiency by lowering consumption will directly result in a reduction of carbon emissions. For example, a boiler producing steam using natural gas would use less energy and therefore produce fewer emissions. “It will always contribute to climate change issues and carbon-emission reductions,” he said. Realizing the connection promotes a holistic approach to all the other problems that lie under the umbrella of EE—like climate change and carbon-emission reductions. However, Langlois said that EE should always come first. It is the most effective, accessible and easy to implement even over the short term. Plenty of good practices are already in place across Canadian markets, but the potential for real change lies in the drive to unite efforts across the country. 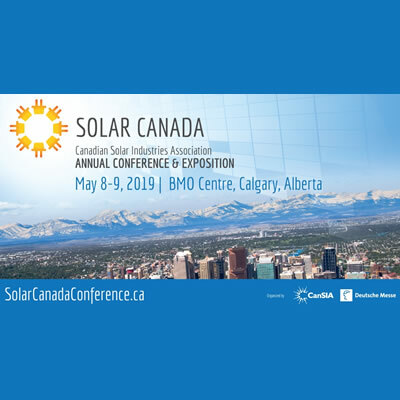 “The Canadian government, through the office of energy efficiency, is trying to promote the tools and initiatives that can be used transversely,” Langlois said. One example that applies to all industries is efficiency in construction. As early as the construction phase, building codes and standards for equipment help improve efficiency for the current development and the project moving forward. The provinces are looking to the federal government to set these standards, among others. This book helps everyone understand the connections between Canada’s diverse markets and where those standards could be implemented. Langlois explained that the book is for decision makers in both the public and private sectors. It outlines what is happening in Canada compared to globally and the benefit of implementing similar best practices. For the end point consumer, this book shows the connection between energy efficiency and the current state of industry in our country. Overall, the book is meant to showcase the diversity and opportunities within our territories and provinces for energy efficiency. 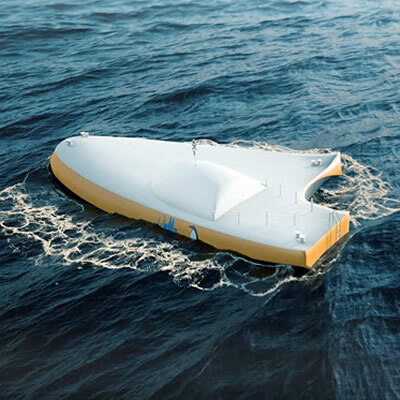 With over 75% of the planet’s surface covered by water, wave energy holds huge promise.